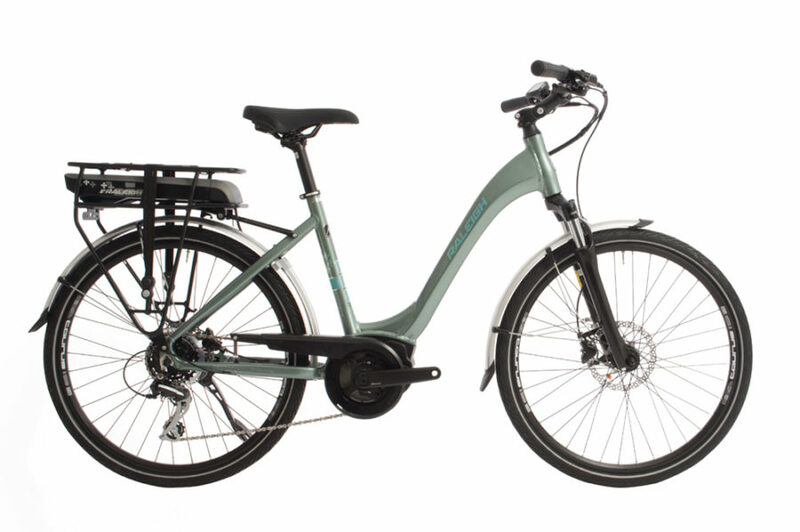 THE NEW RALEIGH MOTUS EBIKE RANGE. 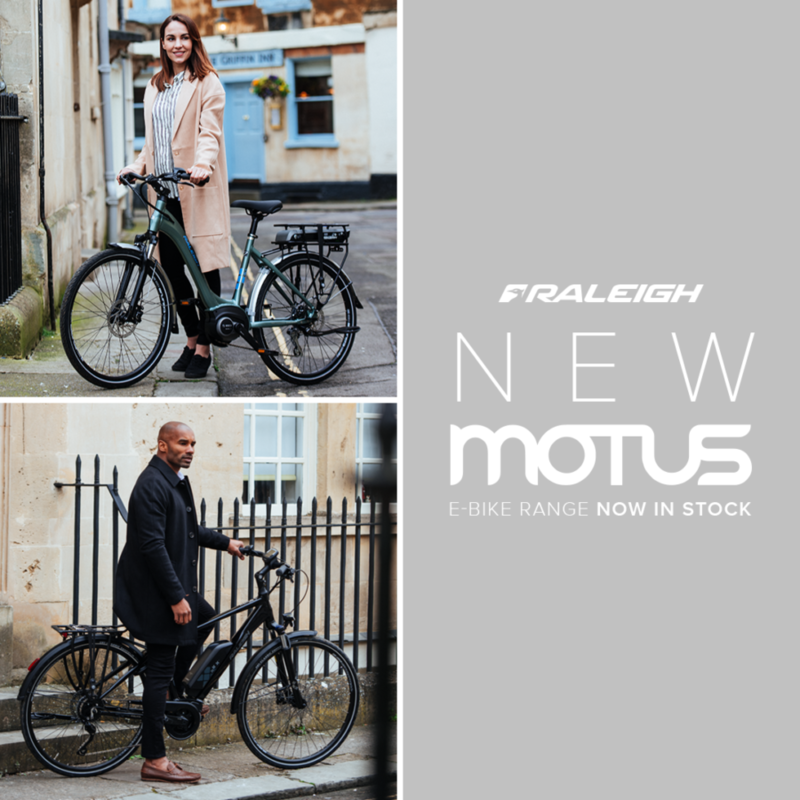 For the 2018 season, the new Raleigh Motus range builds on the success of the previous year’s Motus and Captus range offering customers high quality ebikes, at value for money prices. Below, I have set out the specifications of each model together with prices and pictures of the new Motus Range, which I hope you find useful. The good news is, there’s no change to the frame geometry. 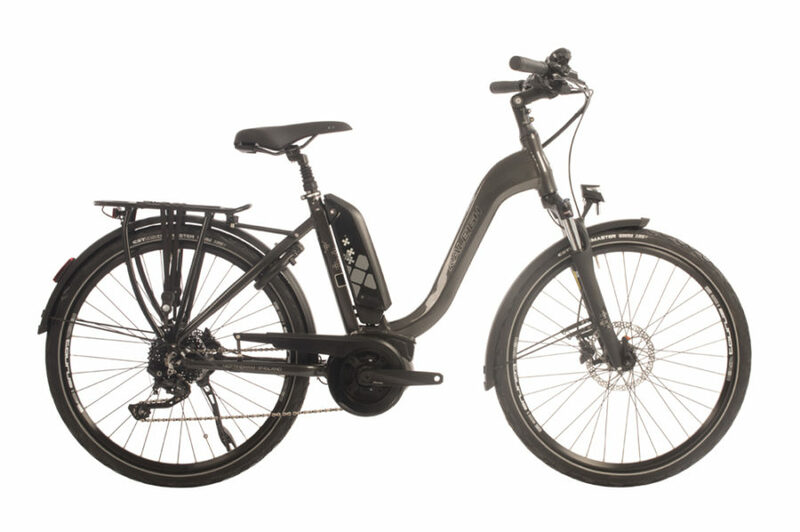 When Raleigh told us that they were re-designing the Motus ebike range, I worried as the original Motus frame style has proved exceptionally popular with customers who’ve previously purchased a Motos or Captus Ebike. 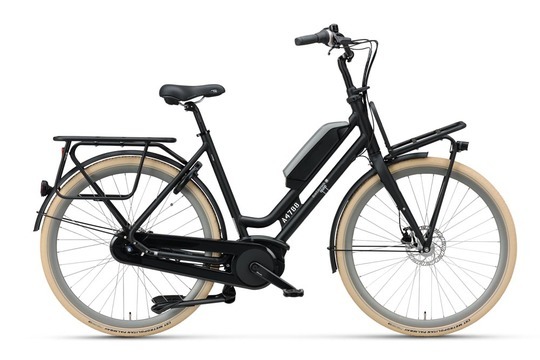 The Step-through model offers a lovely low entry step and the frame geometry is based on a Dutch bike (Raleigh are now owned by the Dutch cycling company – ACCELL), which delivers an immensely comfortable ride. 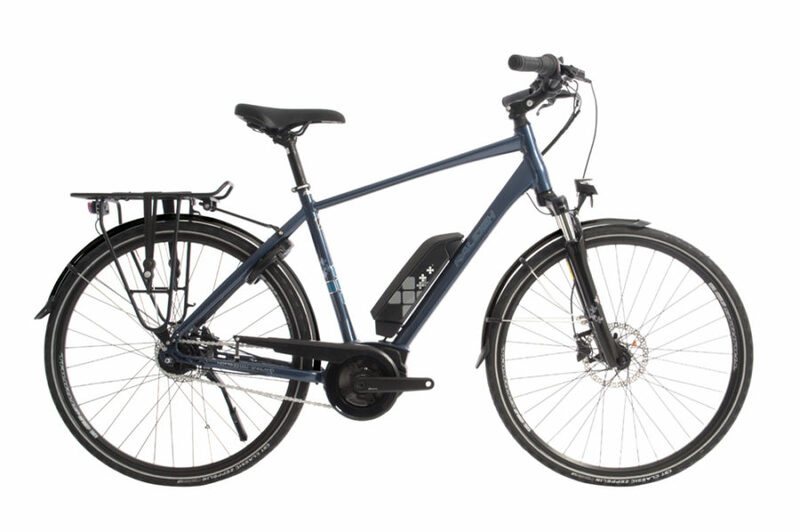 All models in the New Raleigh Motus range are fitted with the new Bosch Active line motors designed to ensure any unnecessary noise is removed and these motors are lighter than previous ones. So what was a great Bosch centre-motor has just got better. The older Bosch motors are still terrific and will, if looked after deliver years of wonderful service. But we think you’ll also like the new motors. 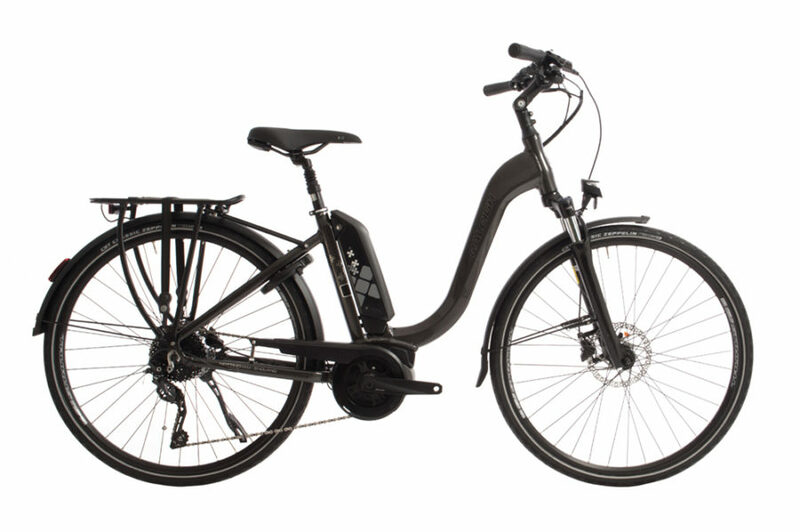 The new Motus range offers 46cm x 26″ low step through in each model choice – good news for smaller riders who can choose any bike across the Motus model range. New colours are the result of extensive market research and listening to customer feedback. 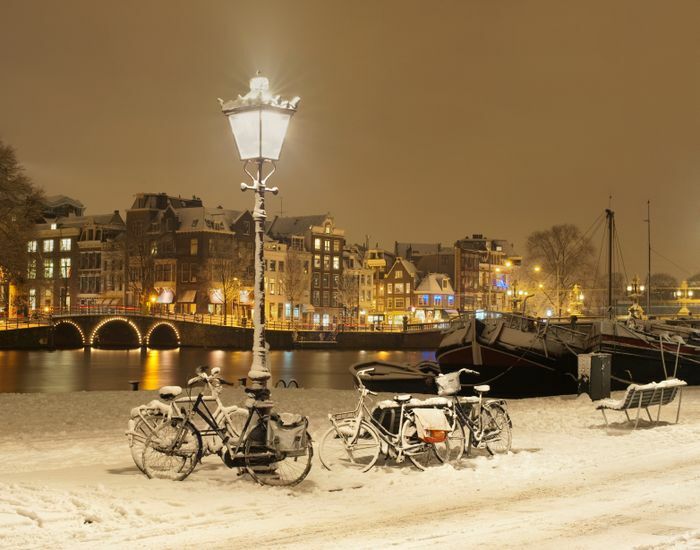 We love the colours and hope you do also. Raleigh have done a great job in bringing the standard Motus ebike to the market at only £1650. 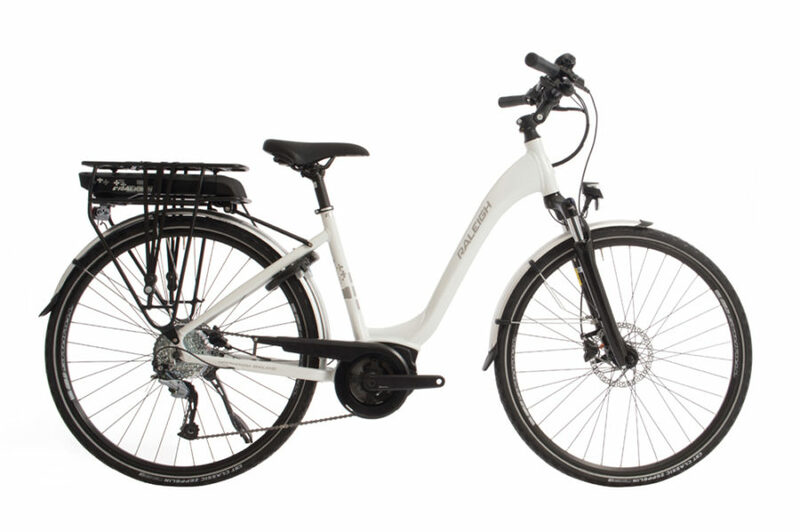 Compare the specifications, features and build quality to other eibkes on the market and you’ll see what great value this is. Nothing beats coming to try these super new bikes and we’re very pleased to say the Dutch Bike Shop has signed up to the Raleigh Motus Ebike demonstration programme, allowing you our valued customer an opportunity to visit our shop and test ride a Motus ebike. We can talk you through the various options in greater detail and answer all your questions. 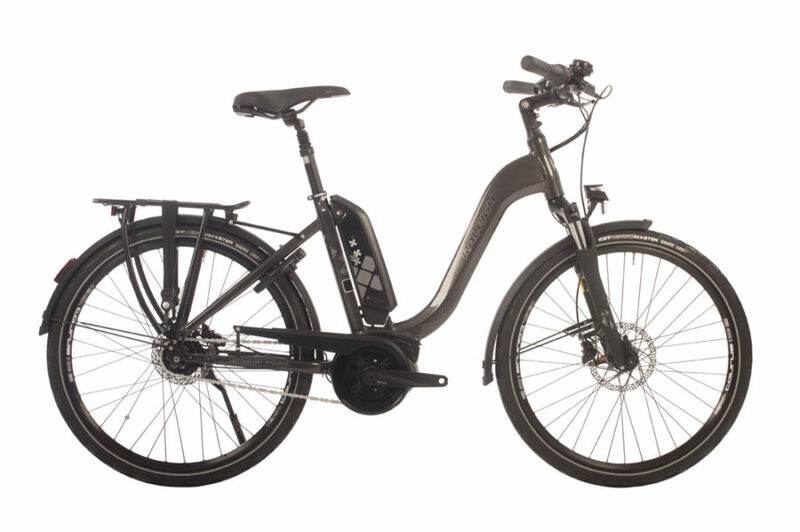 The Standard Motus will deliver a ride up to 60 miles on a single charge and is fitted with 7 Speed Shimano derailleur gears and powerful disc brakes. Comes with the benefit of a side stand fitted to the rear axle. Raleigh Motus low step derailleur in grey. Raleigh Motus low step derailleur in green. 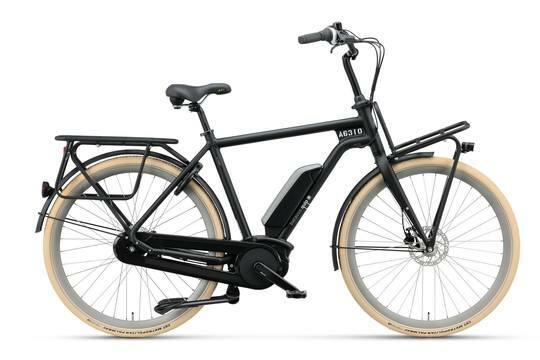 The Standard Motus will deliver a ride up to 60 miles on a single charge and is fitted with 7 Speed Shimano derailleur gears and powerful disc brakes. All Motus Models come with the benefit of a rear side stand. 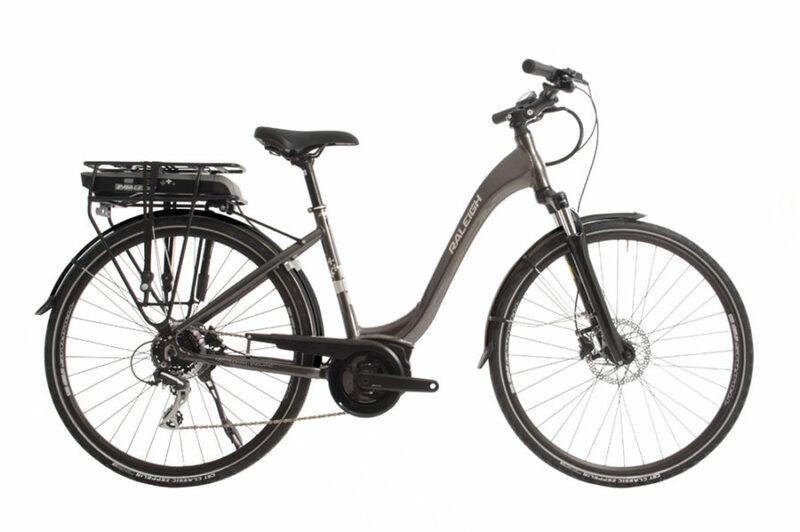 The Motus Tour comes with a 400Wh battery and a range of up to 90 miles on a single charge. Also has the benefit of a Intuivia display from Bosch which offers a clear display in all weathers providing information on your ride – distance, speed, battery power remaining etc. Also includes an integral frame lock. Gear choices – 9 speed Shimano Acera derailleur or 7 Speed Nexus Hub. 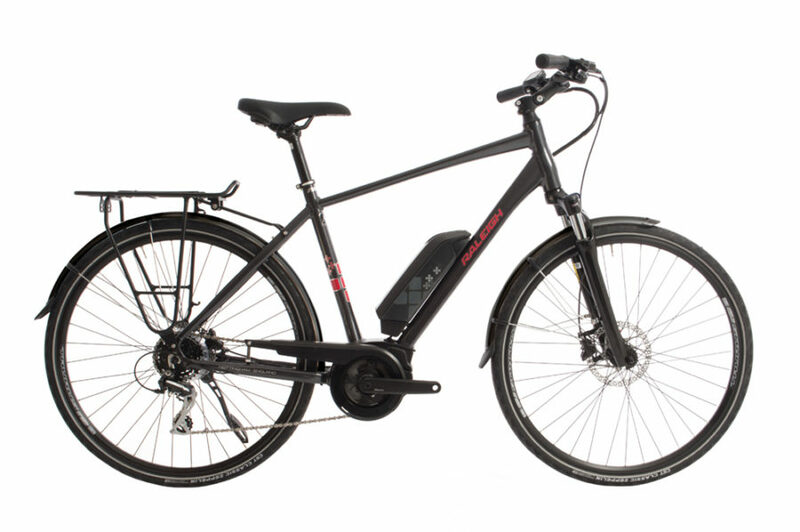 The Motus Grand Tour is the flag ship of the Motus range and comes with the additional benefit of a front and rear lights powered by the battery, a choice of gear options either 10 speed Shimano Deore derailleur gears or an 8 Speed Nexus Hub Gears. Also with the Intuivia display from Bosch which offers a clear display in all weathers providing information on your ride – distance, speed, battery power remaining etc. Package includes an intergral frame lock. We love this quirky, powerful and practical Dutch Eibke – The Quip E-Go Cargo Extra. 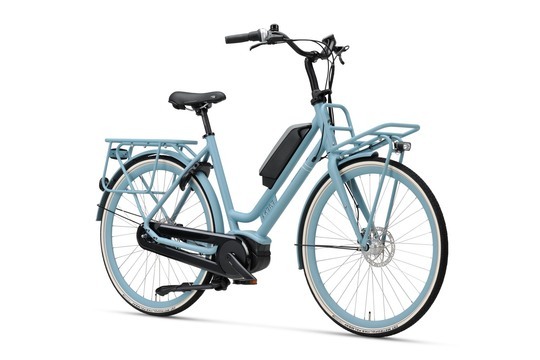 This great bike was introduced by Batavus in 2018 and has proved very popular with our customers.